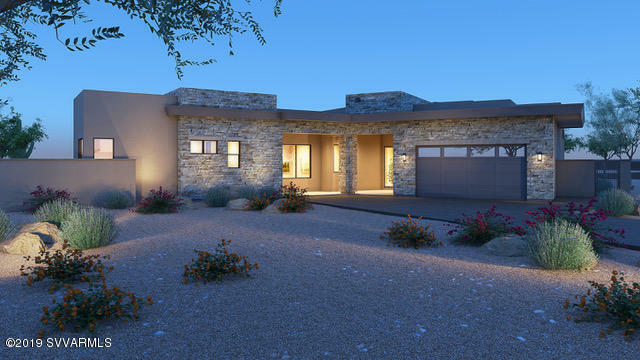 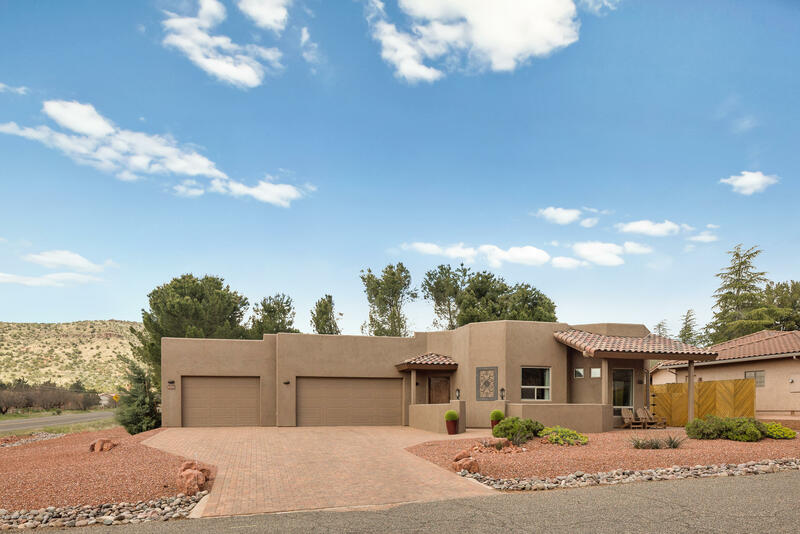 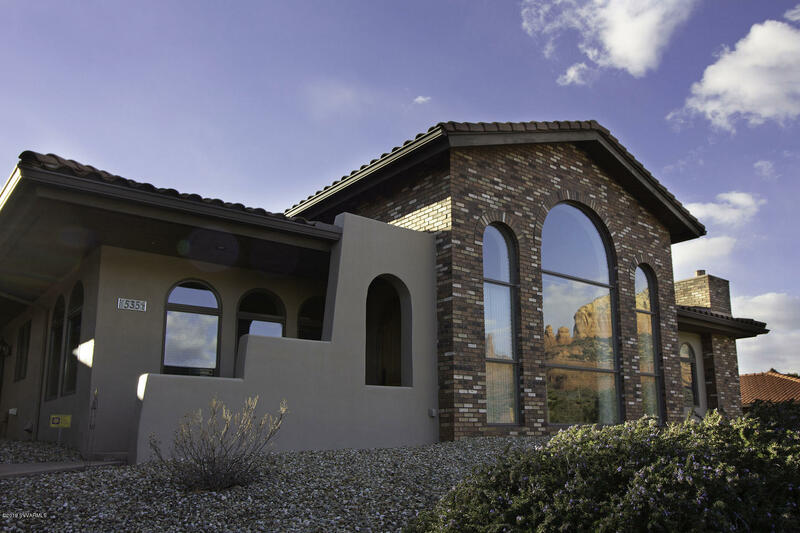 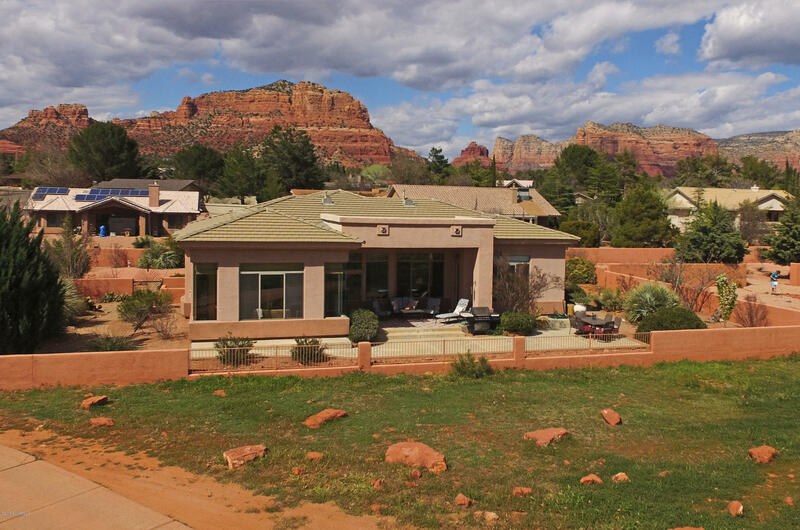 The eclectic styling, quality features of this home are enhanced by the peaceful neighborhood and stunning Red Rock vistas. 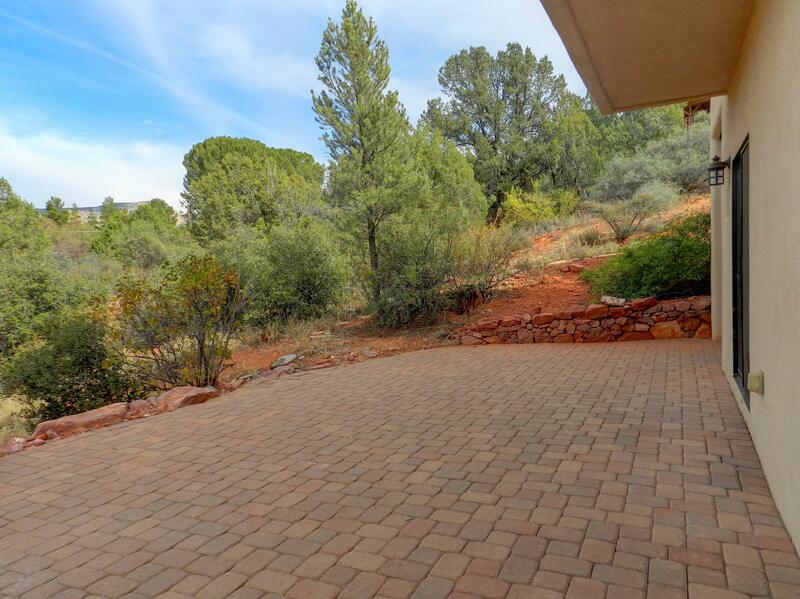 Mature trees, well maintained vegetation and extensive pavers surround this home on a quiet cul-de-sac. 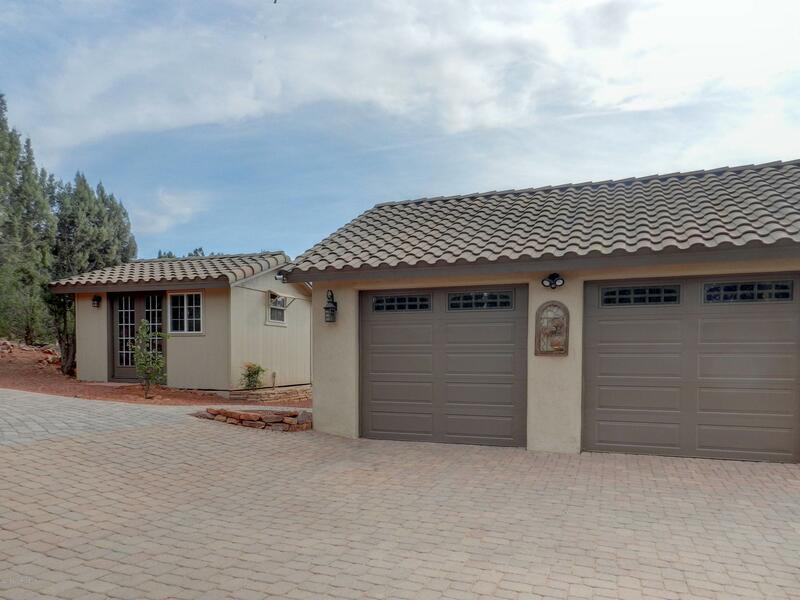 Newly installed pavers for a circular drive lead to a detached 2 car garage and bonus feature: artist studio/private office is a nicely finished separate building. 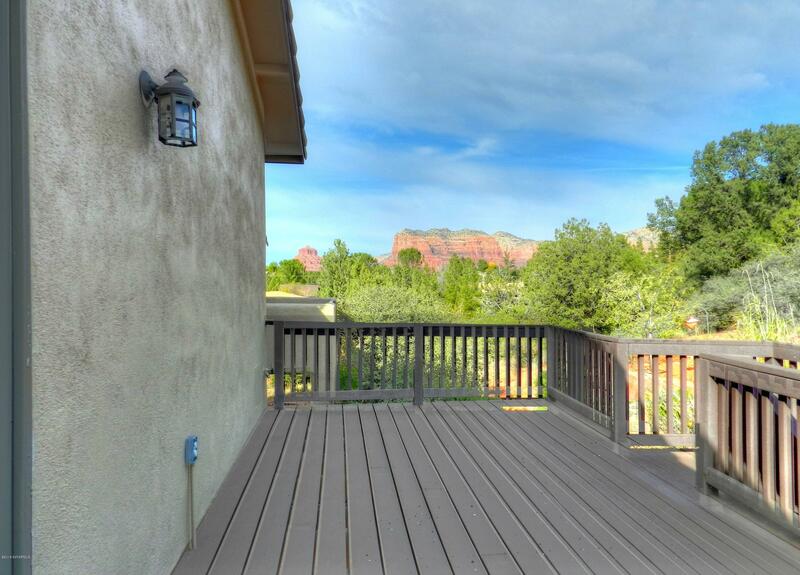 Multiple decks and patios offer endless choices for relaxing and entertaining. 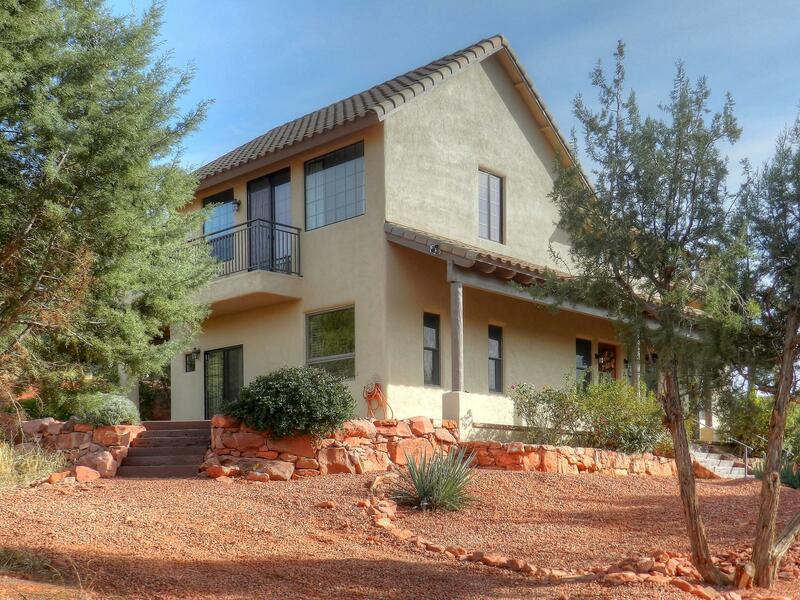 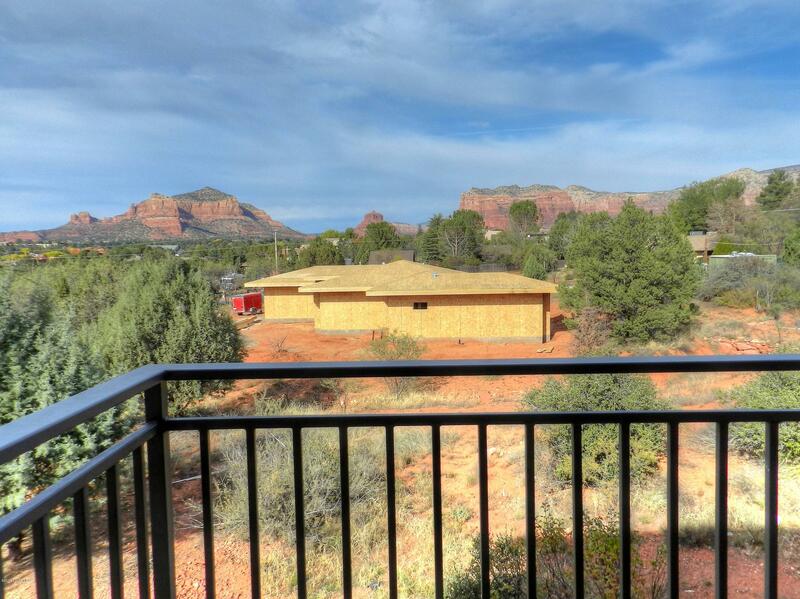 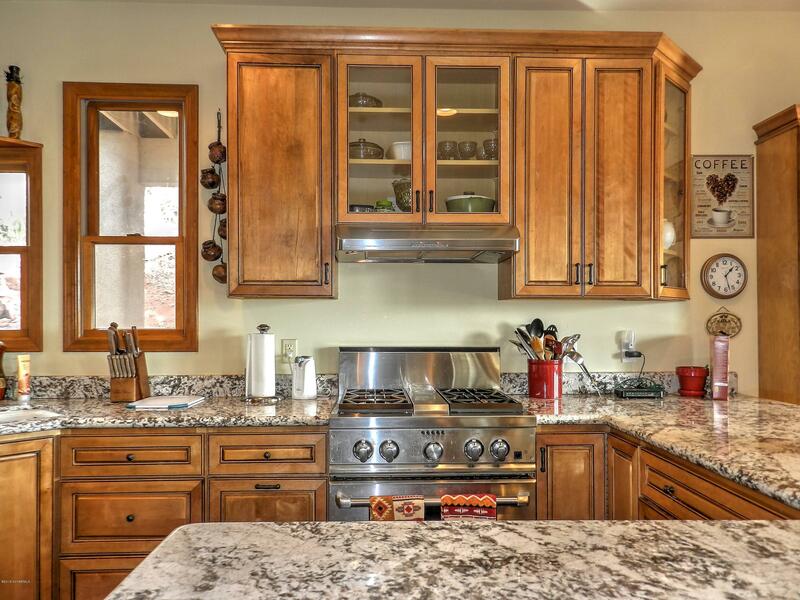 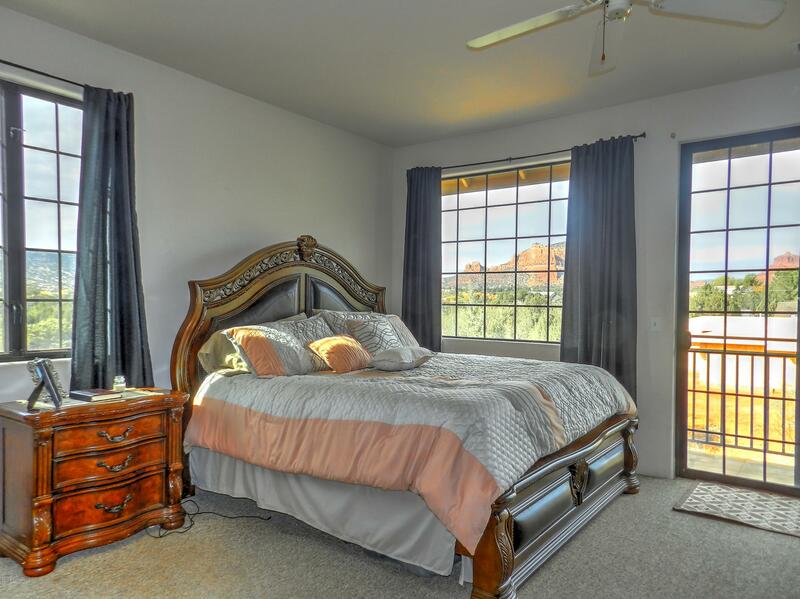 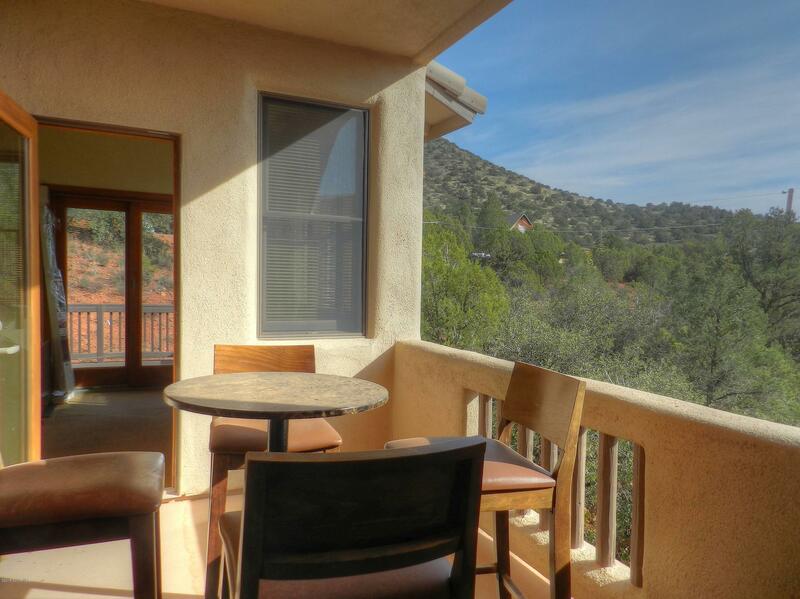 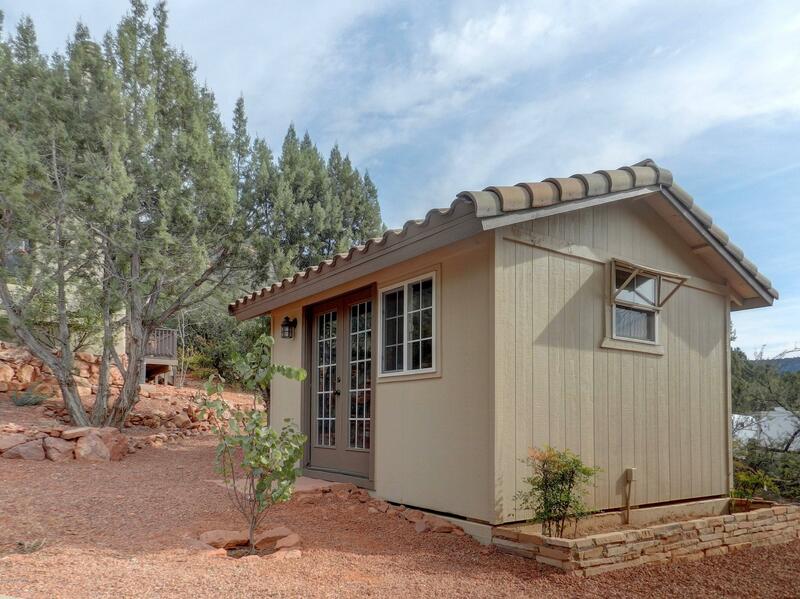 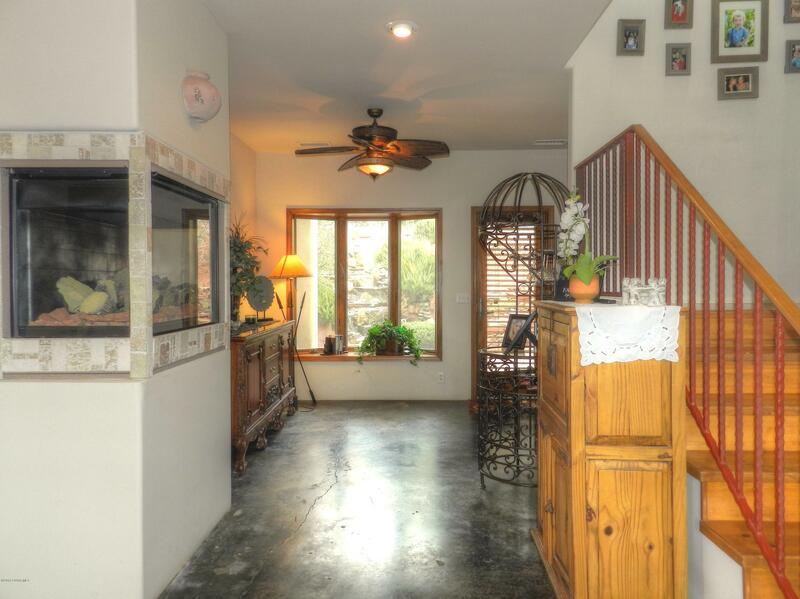 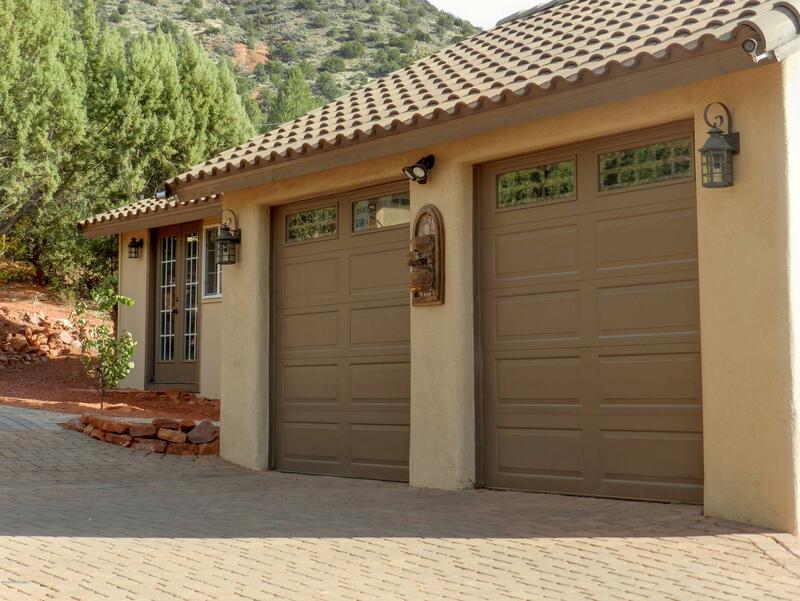 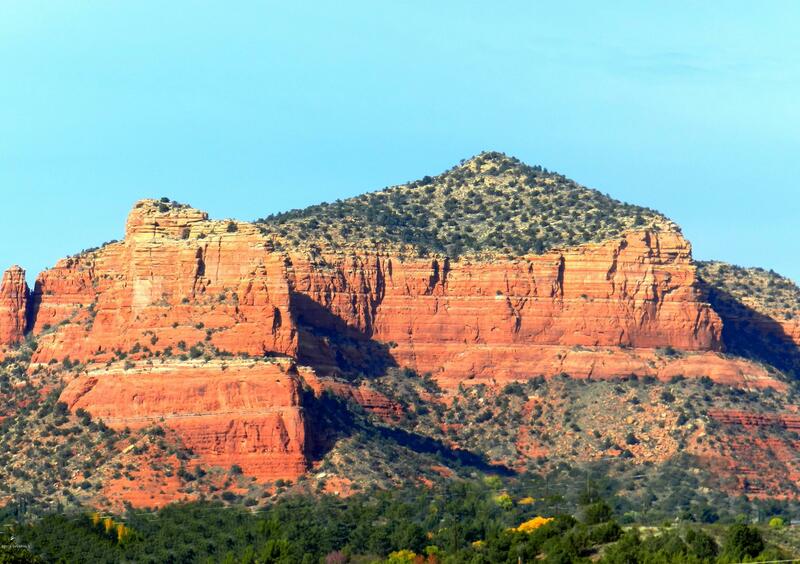 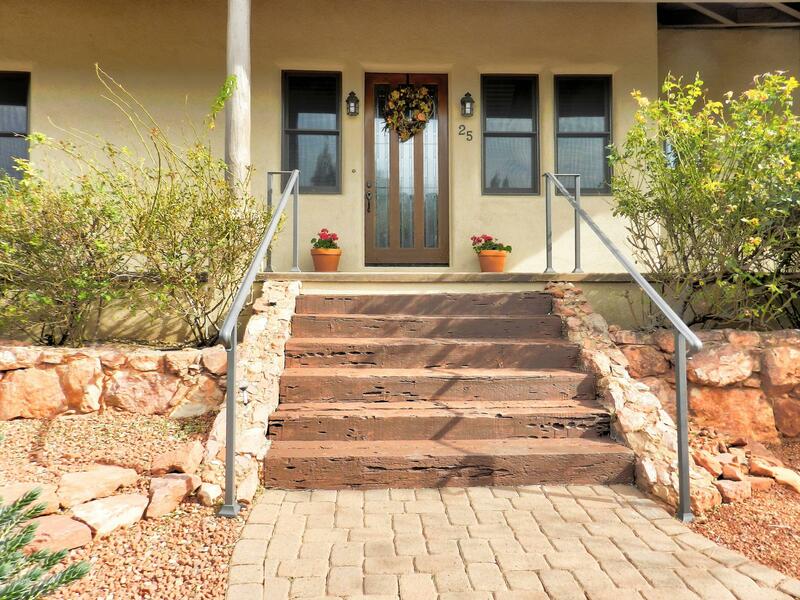 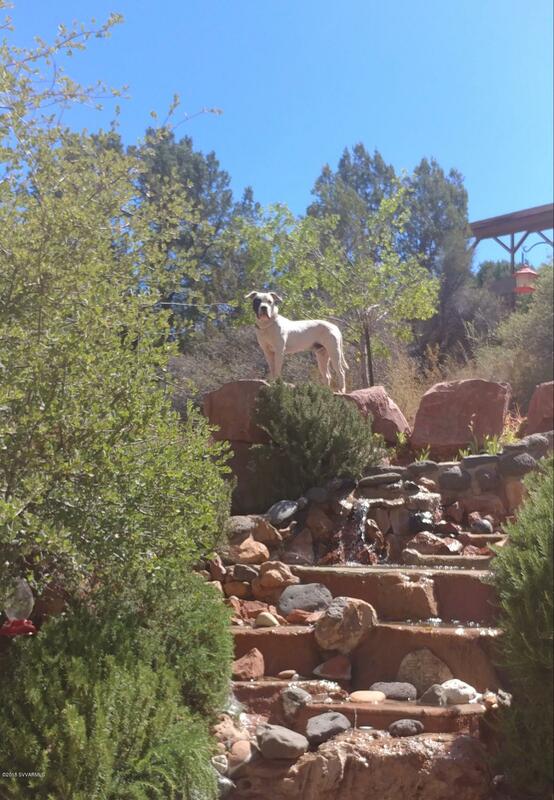 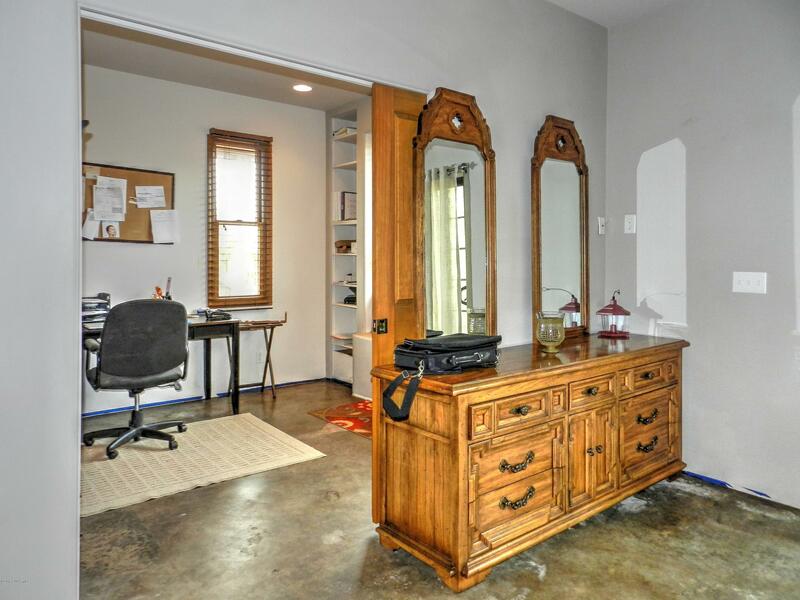 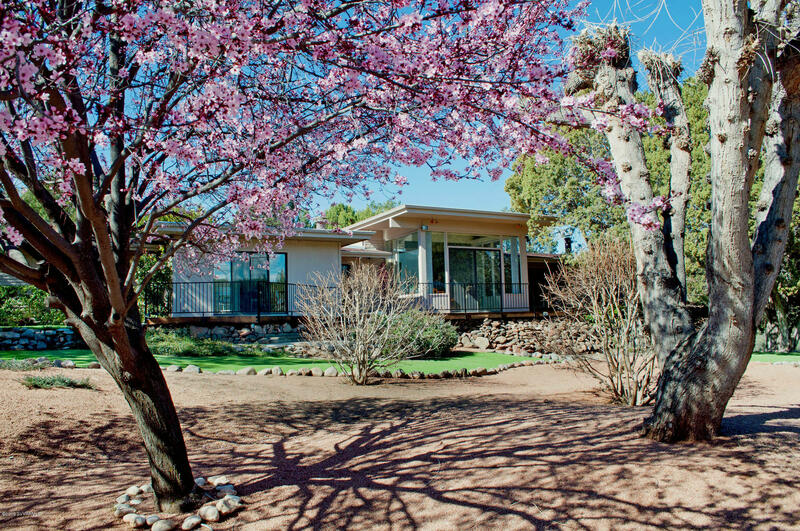 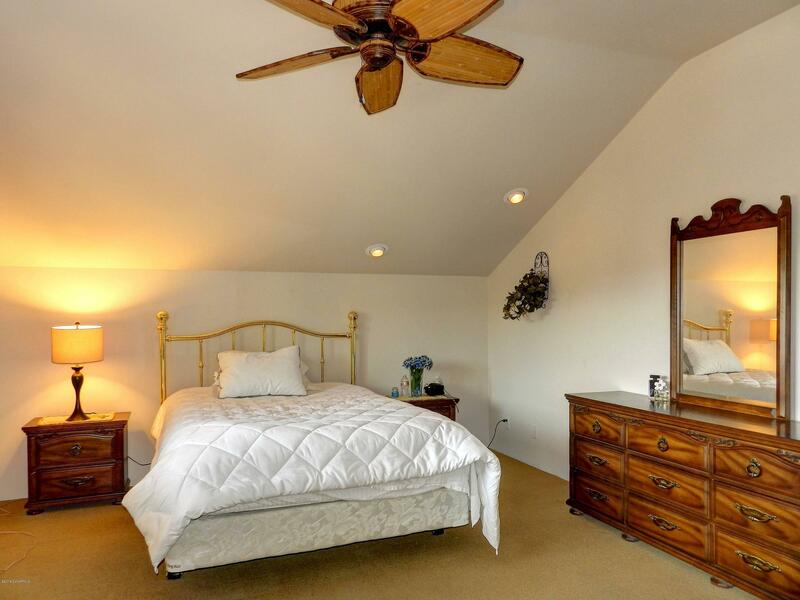 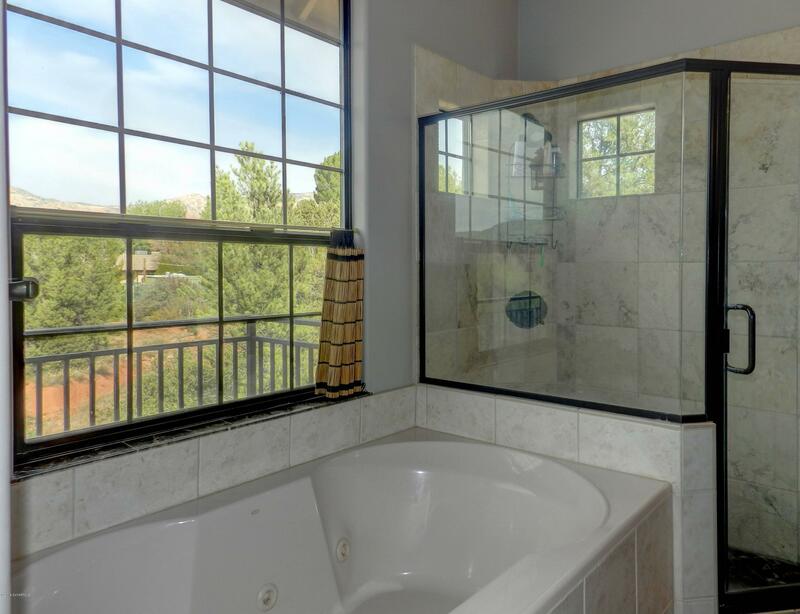 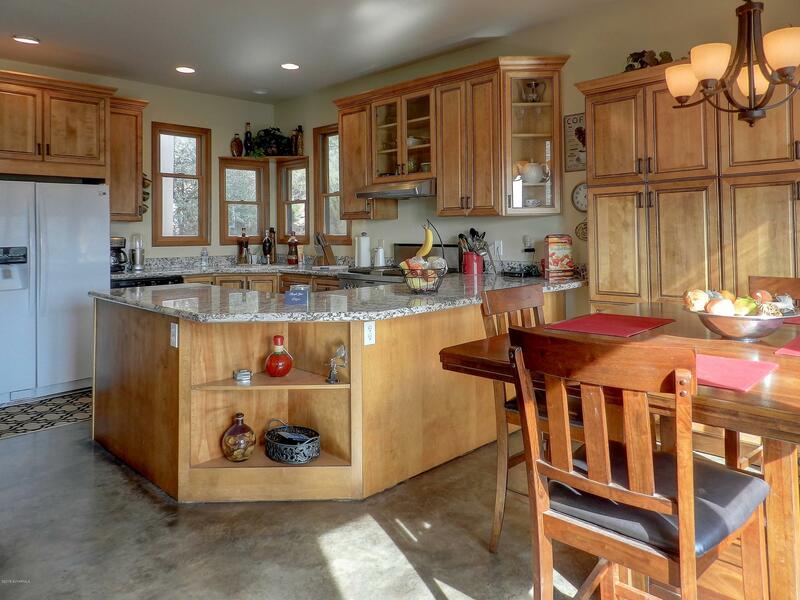 This lovely property rests on a quiet street just south of the Village of Oak Creek, Sedona. 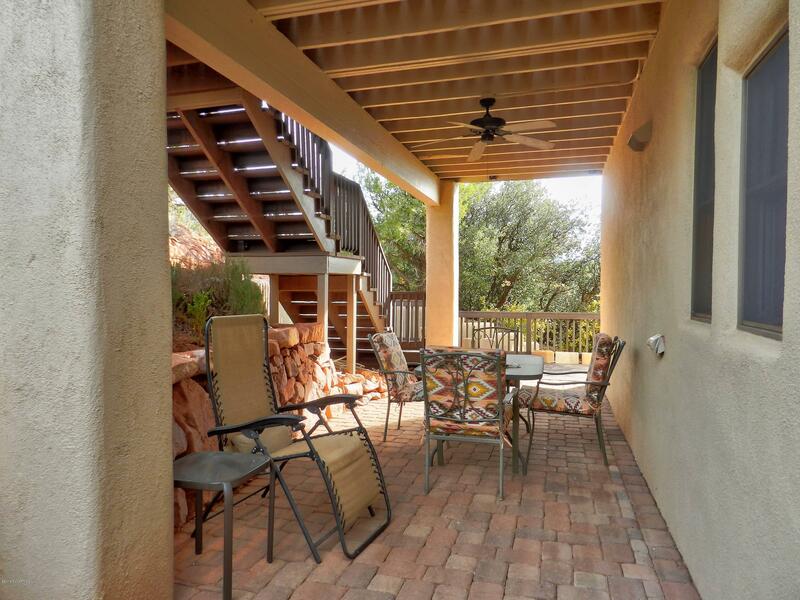 No HOA, short term rental potential. 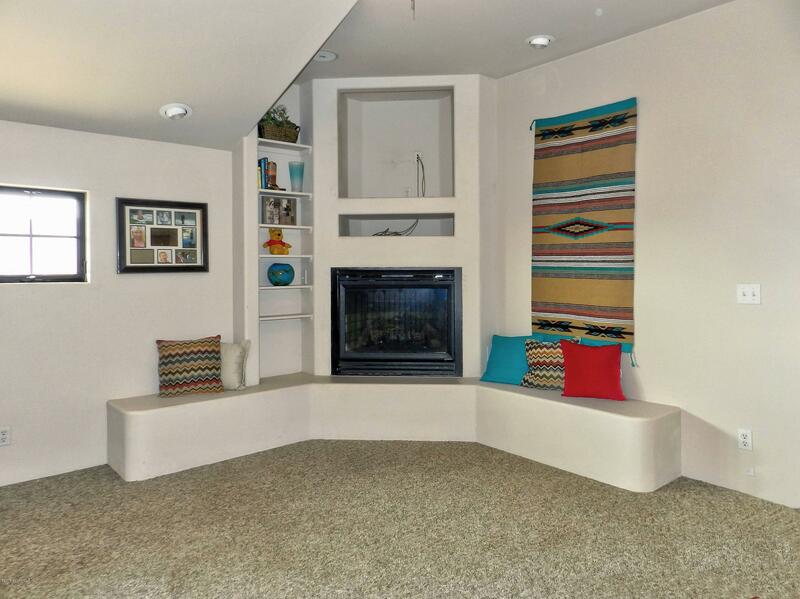 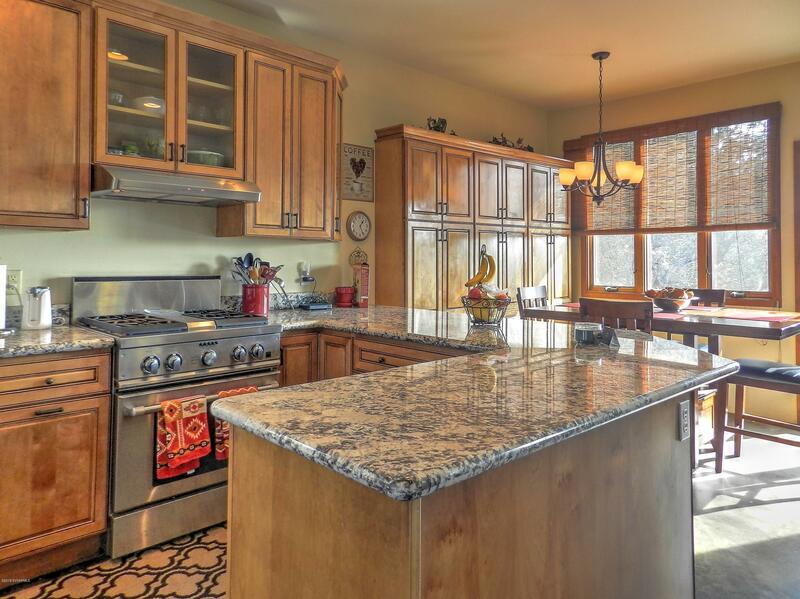 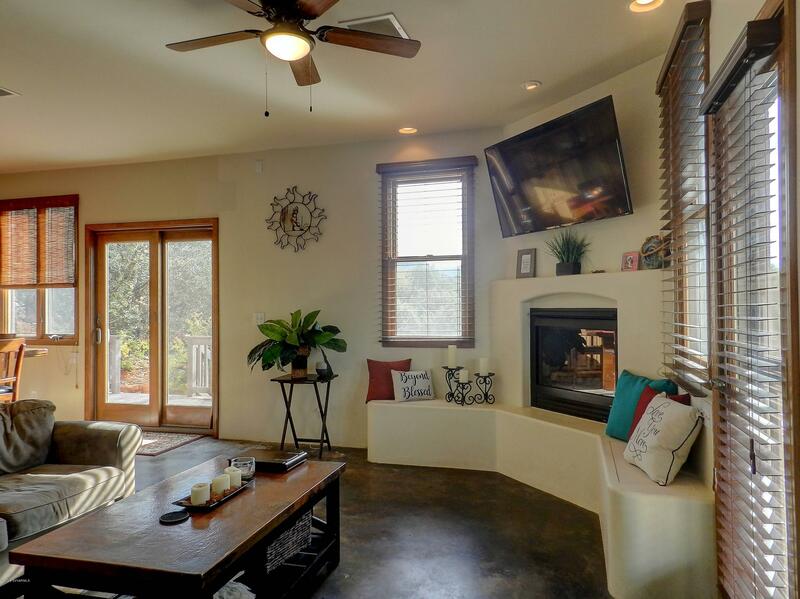 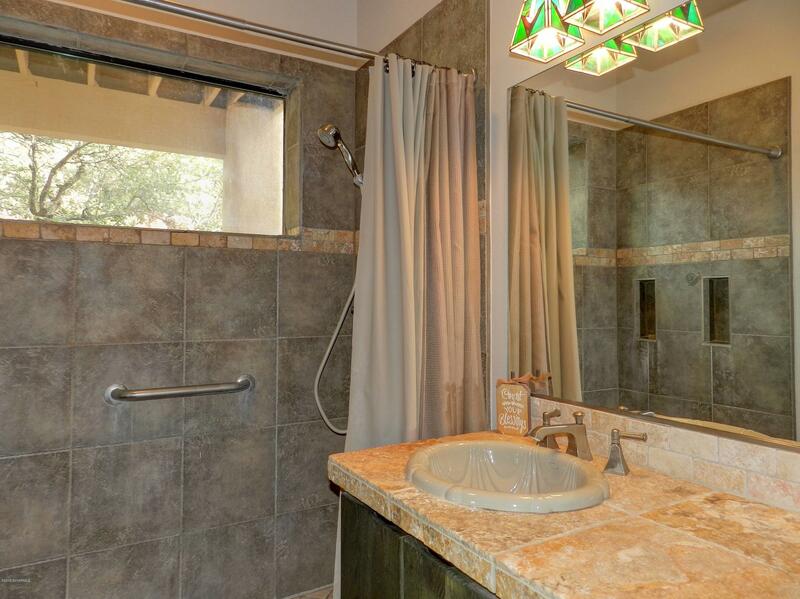 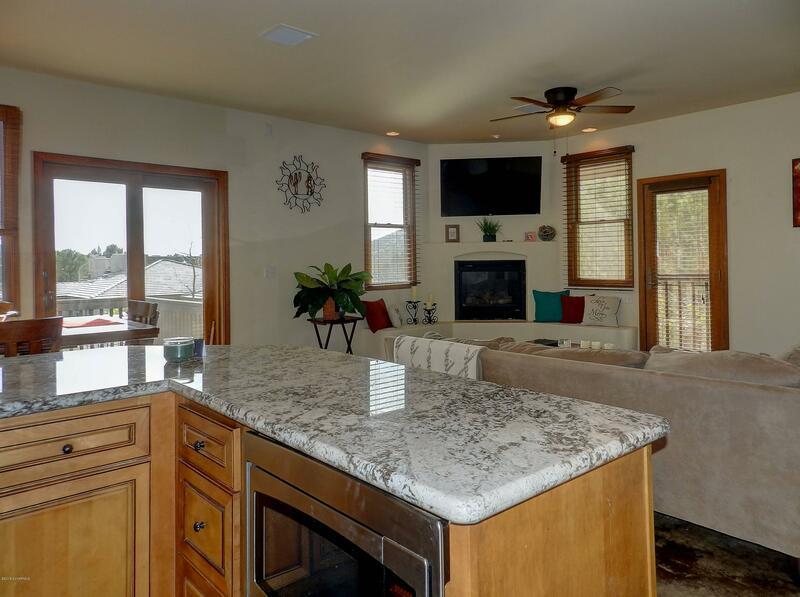 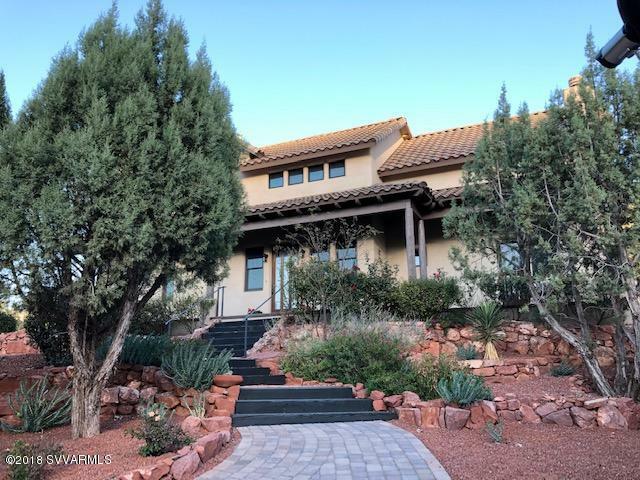 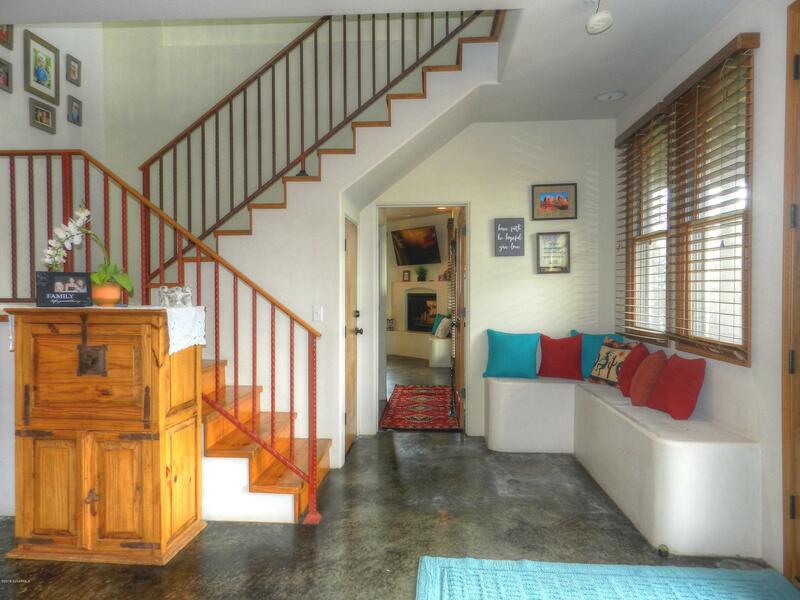 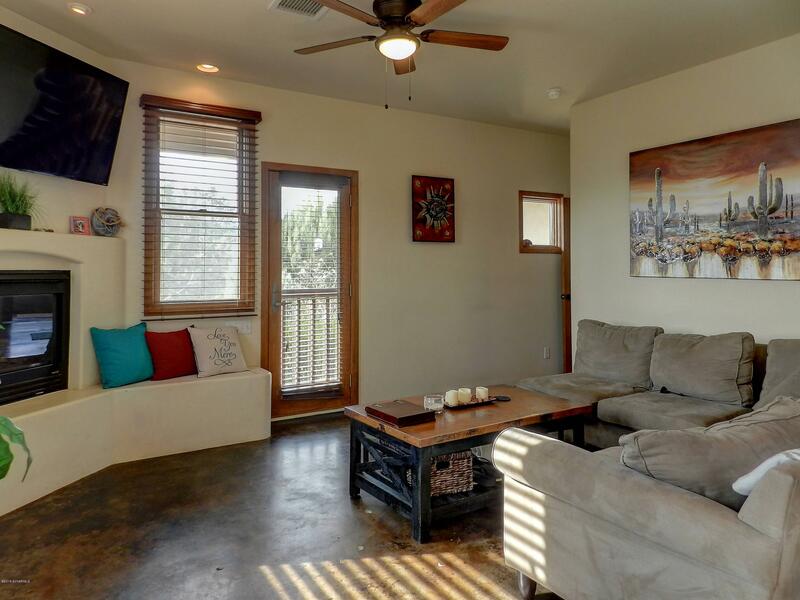 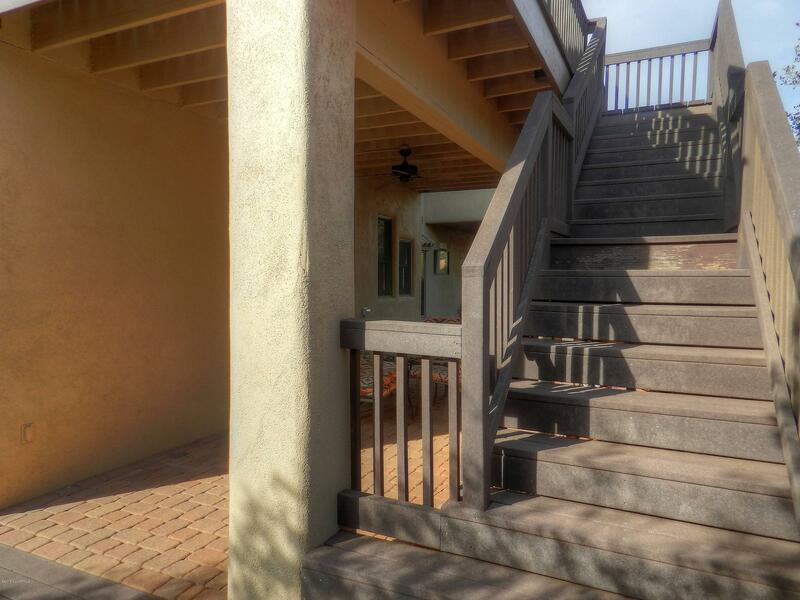 Southwest decor with updated finishes and numerous fireplaces in this custom Southwest home. 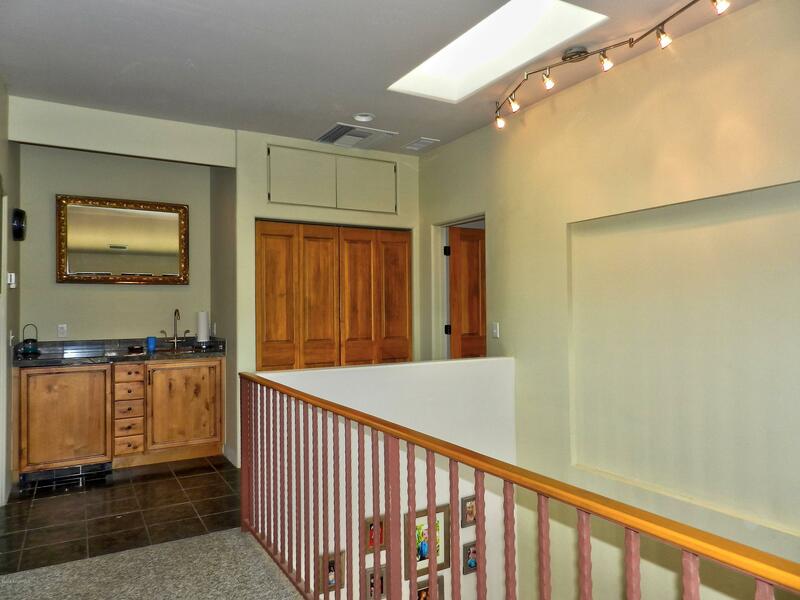 Solar owned. 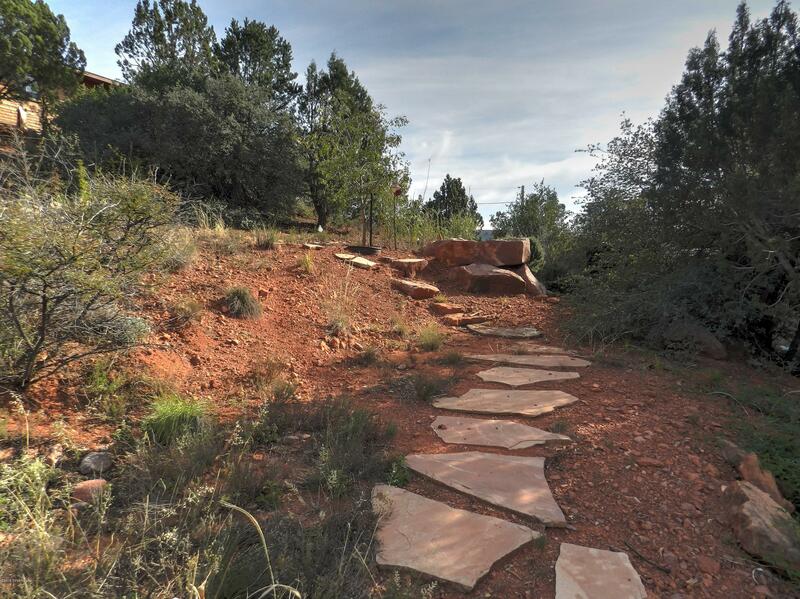 Shopping and hiking trails located just minutes away. 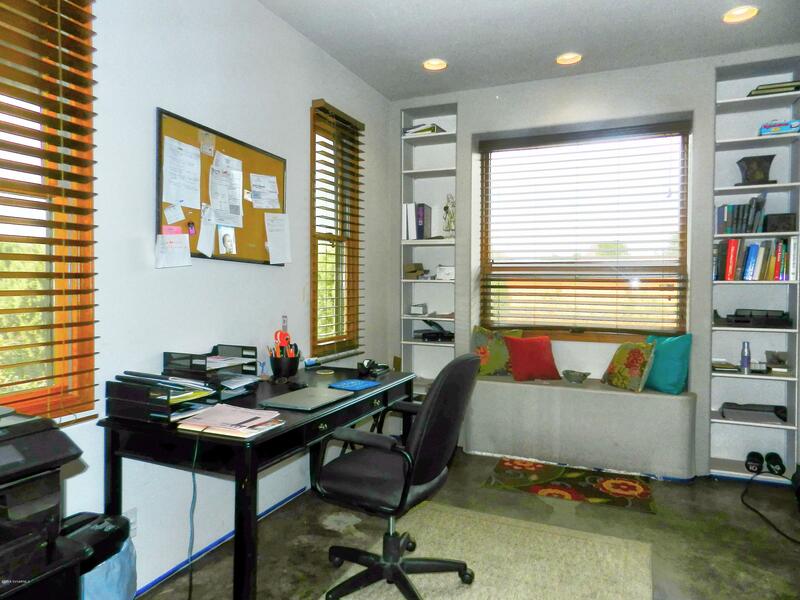 Owner is licensed RE agent.